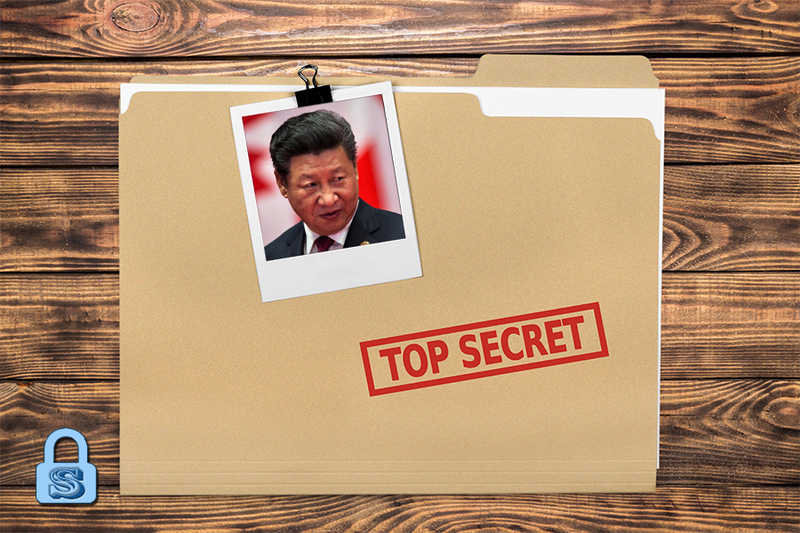 ◎ We explore the reasons Xi might want Wang to take a position in China’s top decision-making body. Wang Huning, an unsmiling Chinese official in silver-framed spectacles and a neat side parting, is a permanent fixture in Chinese leader Xi Jinping’s diplomatic entourage. American officials who try to engage Wang, a Politburo member and chief strategist, on the sidelines of international forums find it hard to make casual conversation. 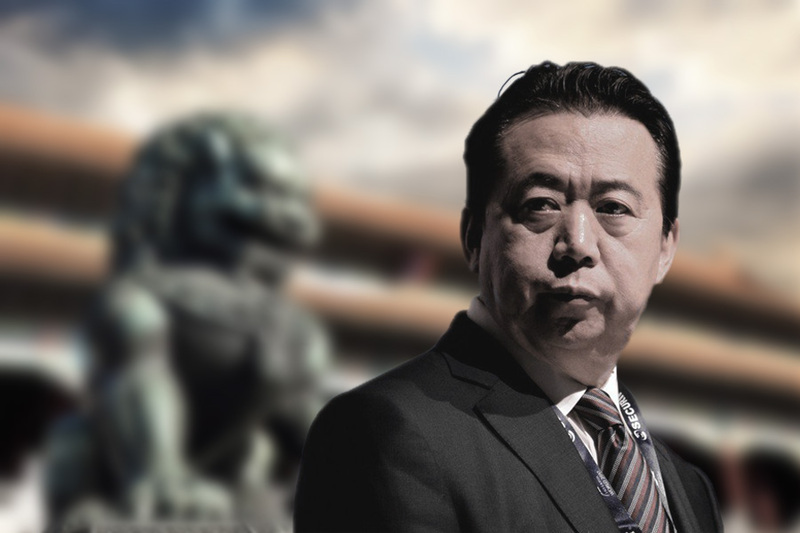 Early 2017, overseas Chinese media outlets reported that the mysterious Wang didn’t want to be part of the new Politburo Standing Committee. In the days leading up to the 19th Party Congress, however, Wang’s name began appearing on many potential Standing Committee candidates lists. We explore the reasons Xi might want Wang to take a position in China’s top decision-making body. Wang was born on October 6, 1955, in Shanghai. He grew up to be a studious and introverted youth. During the Cultural Revolution, Wang avoided being “sent-down” to the countryside when a relative intervened. Wang enrolled in Department of International Politics at Fudan University in 1977. Fudan University was one of five colleges in China with extreme selective undergraduate programs. At the age of 30, Wang became professor of law and associate professor of international relations–exceptional promotions given his relatively young age. In the late 1980s, senior Shanghai officials Zeng Qinghong and Wu Bangguo were impressed with Wang’s academic work and started tracking his career. After Zeng and Wu joined Chinese Communist Party (CCP) leader Jiang Zemin in Beijing, they recommended Wang for the CCP’s top think-tank. Consequently, Wang moved to Beijing in 1995 to head the Central Policy Research Office’s political research team. By the CCP’s 16th National Congress in 2002, Wang had already claimed a seat behind Jiang on the rostrum of senior officials. 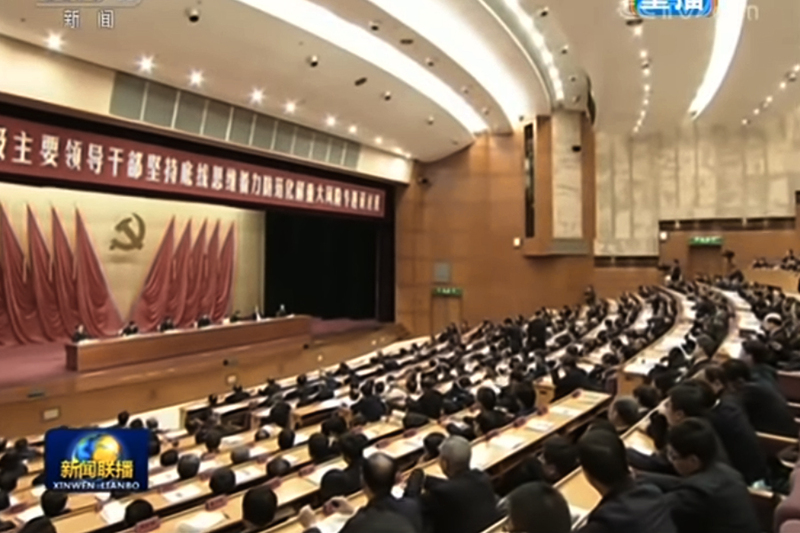 Jiang’s “Three Represents” governance theory, which was ratified at the 16th Congress and written into the CCP constitution, is believed to have been Wang’s brainchild. 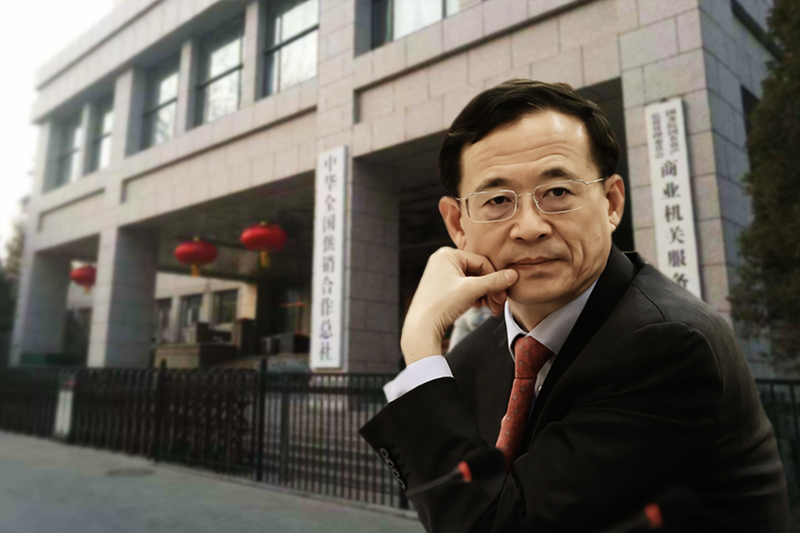 During Hu Jintao’s tenure (2003-2012), Wang acted as principal political advisor of Ling Jihua, Hu’s top aide. Wang was also frequently spotted by Hu’s side. Hu’s political theory, the “Scientific Outlook on Development,” is also said to be Wang’s work. During Xi Jinping’s first term, Wang became Xi’s chief strategist and one of his right-hand men. Wang is also currently the secretary-general of the Central Leading Group of Comprehensively Deepening Reforms and the deputy director of the Leading Group for Advancing the Development of the Belt and Road Initiative. On Sept. 18, the Politburo announced that Xi Jinping’s “major theoretical opinions and major strategic thoughts” would be written into the CCP constitution at the 19th Congress. 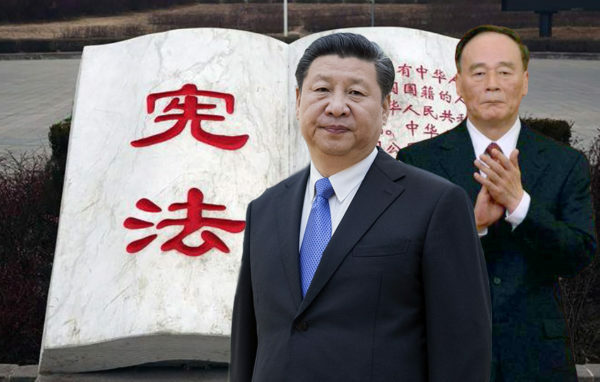 As director of the Central Policy Research Office, Wang Huning will almost certainly have a hand in crafting “Xi Jinping Thought” (or some other political theory formulation). At the sixth plenary session of the 18th Central Committee on Oct. 27, 2016, Xi took on the symbolically significant title of CCP “core” leader. Only Mao Zedong, Deng Xiaoping, and Jiang Zemin previously held “core” leader status. Xi’s path to power consolidation via attaining “core” leader status is in line with “New Authoritarianism” theory put forth by Wang Huning when he was a professor at Fudan University. Wang is said to have proposed that Xi assume the title of “core” leader to pave the way toward the implementation of a presidential system and a more democratic form of government. 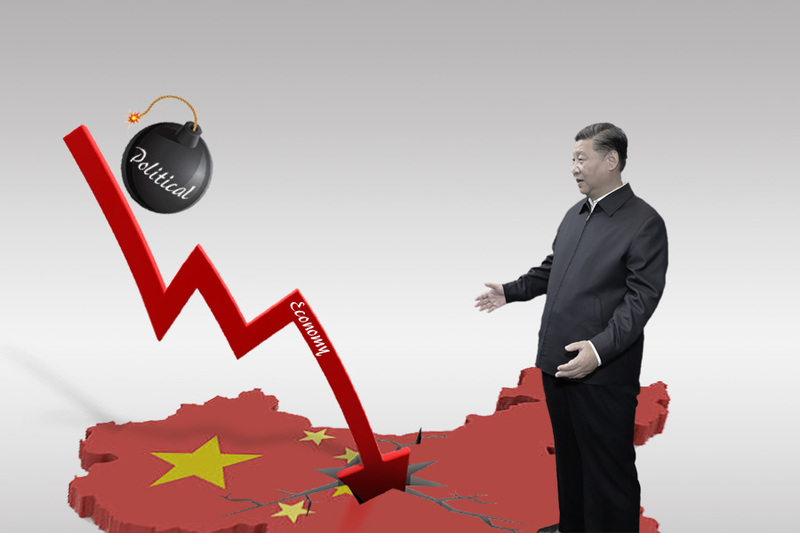 A clue to why Xi sought Wang’s insight for crafting and implementing his political vision for China can be found in a recently revised 2012 article which Wang published in 1986. In the 1980s, Wang published an article titled “Reflections on the Cultural Revolution and the Reformation of China’s Political System” in the World Economic Herald, a prominent liberal-leaning newspaper in the 1980s. Wang’s ideas in “Reflections” can indeed be glimpsed in the policies that Xi has outlined. Early in his first term, Xi stressed the necessity of governance via rule of law and adherence to constitutionalism in several speeches. 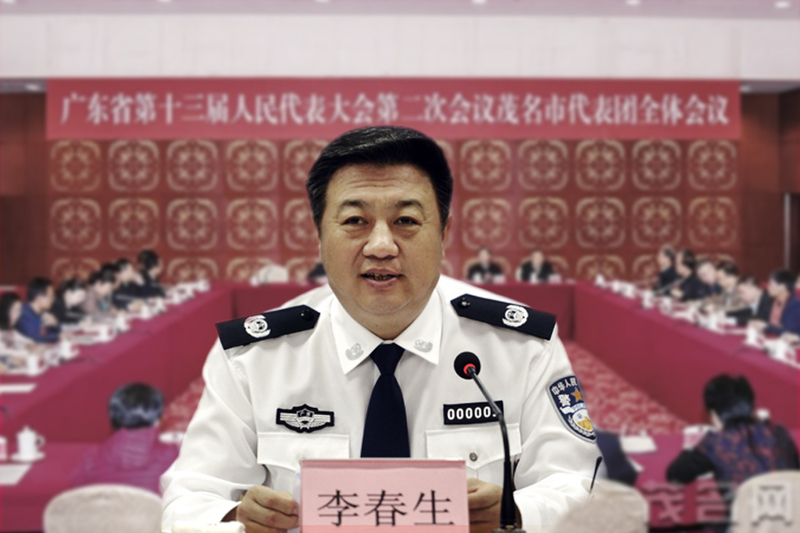 In Nov. 2016, Beijing announced the creation of a National Supervisory Commission, a new anti-corruption body with greater jurisdiction than the CCP’s Central Discipline Inspection Commission, that answers to the state instead of the CCP. Hang Yiwei noted in his 2012 commentary on Wang Huning’s “Reflections” that China could “expect a period of ‘dictatorship’ like that of Taiwan under Chiang Ching-kuo during the early stages of reform.” Chiang Ching-kuo, son of Kuomintang leader Chiang Kai-shek, served as the second president of Taiwan (Republic of China). The younger Chiang is best known for shifting Taiwan away from authoritarian rule and toward democracy. The blog post was recommended by Sohu, a popular Chinese internet web portal. Sohu’s endorsement is significant in a regime where censorship is strictly enforced. According to available online information, the blog’s author was previously CEO and vice editor-in-chief of “Sydney Times,” a now defunct Chinese-language newspaper in Australia. In December 2014, the same person was appointed chairman of the International New Media Cooperation Organization, a Canadian nonprofit. 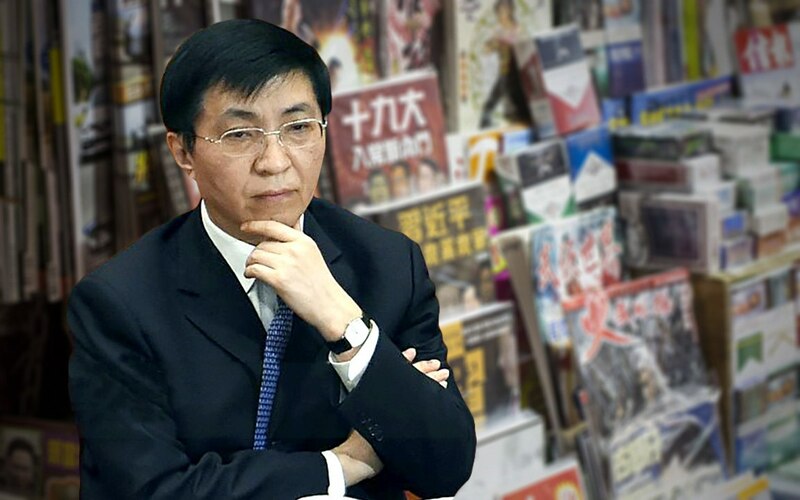 Various media reports suggested that the author is concealing his identity due to a national security background, and that he is actually Wang Huning’s protégé. 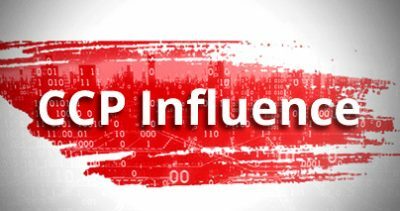 Hong Kong media analysts suggested that this blog post was ordered by officials high up in the CCP hierarchy. 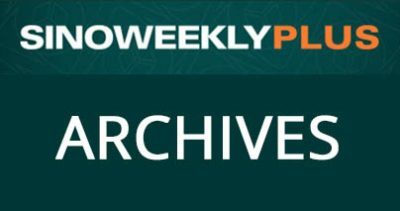 From the way the post elaborates on the predicaments Chiang faced before lifting martial law and other prohibitions in Taiwan, the blog’s author appears to be prompting readers to infer that Chiang’s transition to democracy is a metaphor for what Xi Jinping is doing with China. The discerning reader will likely draw the conclusion that “China has produced a Chiang Ching-kuo,” and Xi must take the path of Chiang. 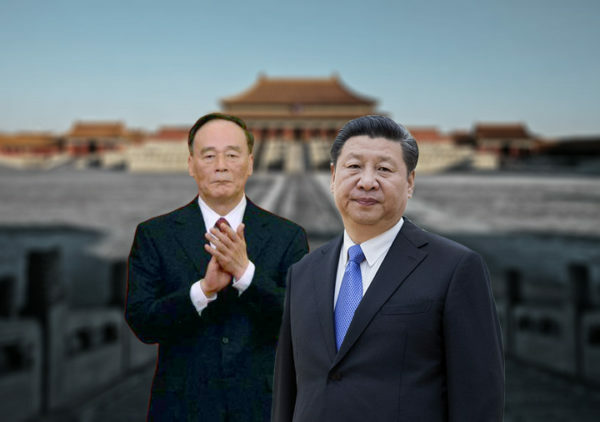 Wang Huning has helped the Xi Jinping sideline members of Jiang Zemin’s faction, including Jiang himself and Politburo Standing Committee member Liu Yunshan. Listed below are three more prominent examples. 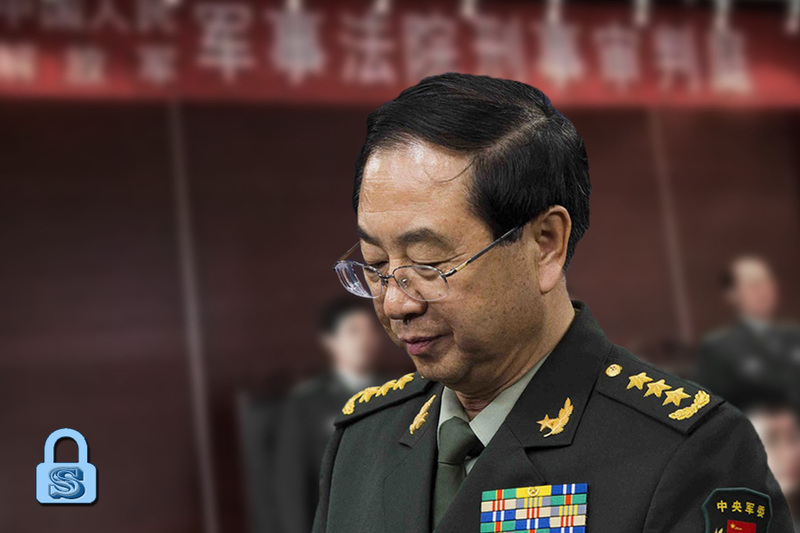 On the eve of a military parade on July 1, 2015, Wang repeatedly suggested at meetings that referring to Jiang as the “core” of the third-generation CCP leadership is “unscientific” and “unrealistic.” He requested that future CCP documents must make corrections to Jiang’s “core” leadership status, which is currently ambiguous. On the evening of March 4, 2016, an open letter calling for Xi’s resignation was published on a news website with links to the Xinjiang provincial authorities. 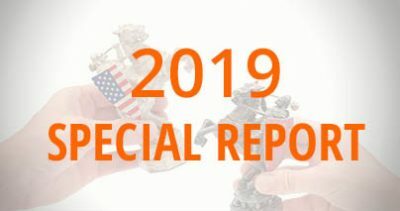 Overseas Chinese media reports in June 2016 revealed that the open letter incident must have been instigated “behind the scenes by none other than Jiang Zemin,” particularly because an inquest appeared to have been blocked. 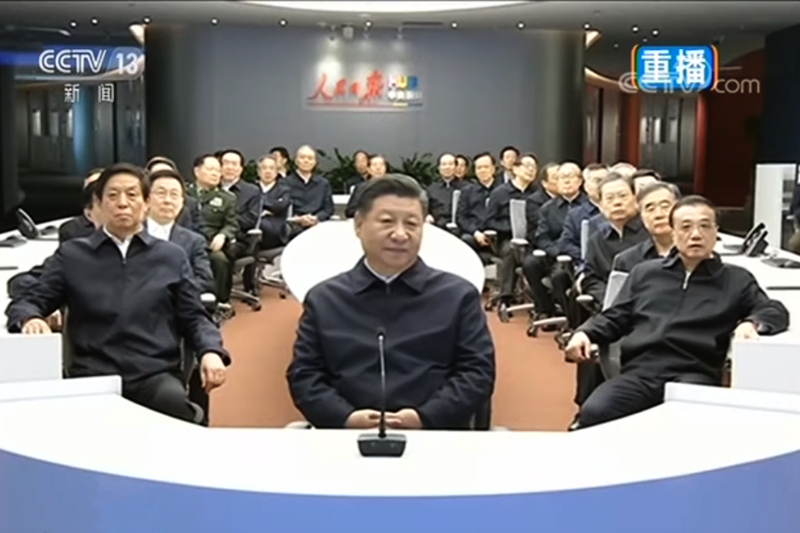 According to several Chinese news outlets, Xi permitted Wang to lead a study session on democratic systems and mechanisms for reform shortly after the open letter incident. 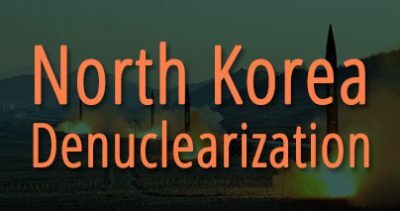 Wang subsequently gathered more than 40 high-level policy advisors and held secret discussion forums at the Chinese Academy of Sciences’ Strategy Research Office in Beijing’s Western Hills district from early to mid March. 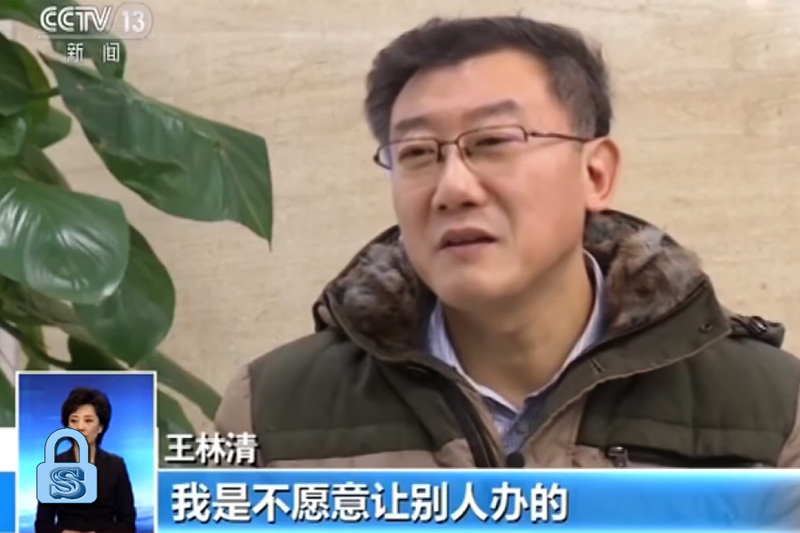 Two months after Wang Huning chaired the secret meeting of policy advisors, Hong Kong-based Phoenix Television published five sections from Wang’s personal diary on its website. Observers were astonished because it is virtually unheard of for a Politburo member to publicize the contents of his private journal. Wang wrote in his 1995 diary that modernization is a process of moving toward governance by the rule of law, a policy that Xi has constantly pushed for during his first term. He also proposed that anti-corruption measures be taken to combat “excessive corruption” and “high-value corruption”. These were two traits of the Jiang Zemin era (1997-2012), which was a period marked by rampant corruption, kleptocracy, and bloody persecution. Wang Huning has been consistent in promoting Xi Jinping’s political vision for China and helping Xi call out internal opposition from the Jiang faction. SinoInsider believes that Wang stands a good chance of succeeding Liu Yunshan on the Politburo Standing Committee and taking over his portfolio as head of the CCP’s propaganda apparatus.